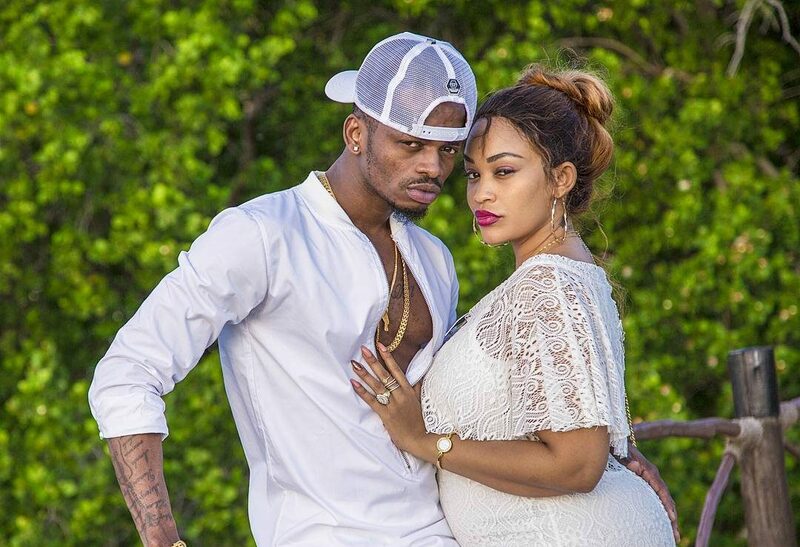 Ugandan boss lady Zari Hassan has taken a jibe at her ex-lover Diamond Platnumz. Thank you for playing me ex, Couldn’t have seen better. Was the message directed to Diamond Platnumz, the father of two of her five children: Princess Tiffah and Prince Nillan? Zari dated quite a number of men including her late husband Ivan Semwanga but not of them cheated on her. They parted ways after a mutual agreement but rumour has it that she cheated on Ivan with Diamond Platnumz. 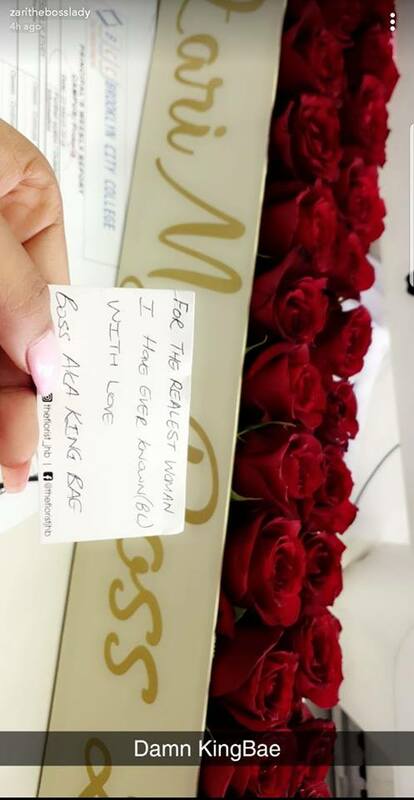 Zari, is in love with a wealthy South African man and he treats her like a queen, at least according to her social media posts. She’s even driving his Rolls Royce. Diamond, who also moved on and is now dating Tanasha Donna, is still haunted by some of his exes. One of them, Irene Louis aka Lynn recently threatened to release videos from their previous sexual escapades after he shared screenshots from their conversations online. The Ugandana businesswoman hooked up with the Tanzanian crooner in October 2014 after they met on a flight and in 2015, they were blessed with a baby girl. The once-upon-a-time power couple was branded East Africa’s Kimye and in 2017, they were blessed with a second child. 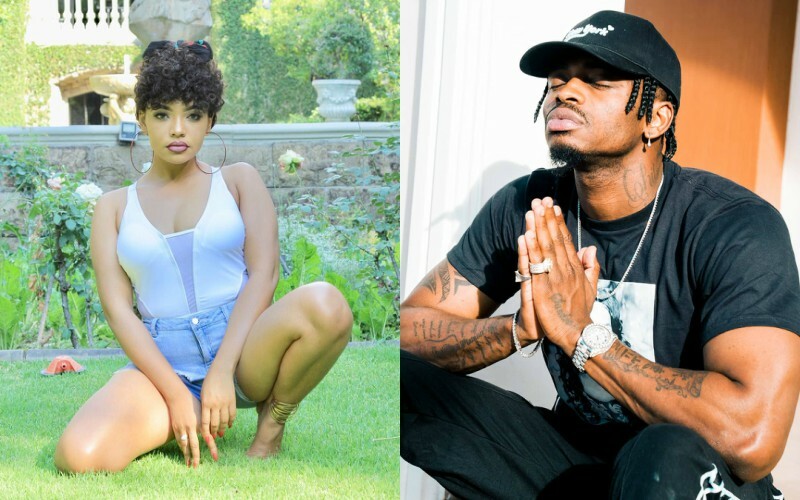 Their relationship hit the bottoms in 2017 after Diamond cheated on boss lady with Hamisa Mobetto. He sired a child with the Tanzanian socialite and on Valentine’s day in 208, Zari took to social media to announce that they were no longer an item but co-parenting.